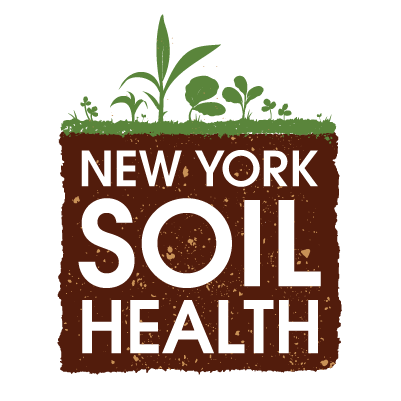 The New York Certified Organic (NYCO) meeting on Tuesday, February 12, 2019, at Cornell AgriTech in Geneva, N.Y., will focus on how farmers can achieve the full production potential of their soil short- and long-term. The meeting is free to attend and begins at 10 am at Jordan Hall, 630 West North Street at Cornell AgriTech. The meeting will open with a webinar connection with Dr. Heino Schaupp with Deutsche Saatveredelung AG (DSV), a German plant breeding and seed company. For decades, DSV has worked hand-in-hand with German farmers to develop sophisticated and productive crop rotation systems using undersown, energy, forage, and cover crops. Intelligently-planned crop rotations can promote soil fertility and have a positive and sustained effect on crop yields. DSV is working with the U.S.-based King’s AgriSeeds in the Northeast to grow test plots of some of DSV’s unique crops. 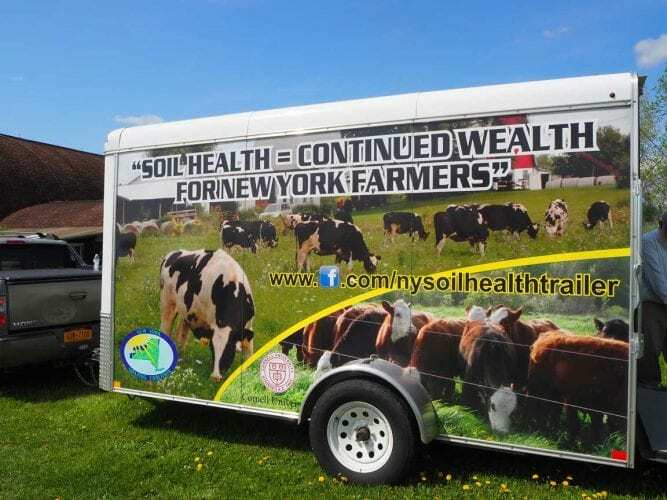 The February 12 NYCO agenda also includes Cornell University Soil Health Laboratory Director Bob Schindelbeck and Cornell’s Small Dairy Specialist, NY Organic Dairy Program Leader and NY Soil Health Trailer Coordinator Fay Benson discussing and demonstrating the importance of working with the biology in your soil to feed crops, store water, and, at the same time, remove carbon from the atmosphere. Their talk will focus specifically on management tips for organic farmers. 2019 marks NYCO’s 26th year as an organic field crop and dairy discussion group with guest speakers. The last of the three NYCO meetings for 2019 will be held March 12 in Geneva. The program will include a farmer panel on new machines for reduced tillage and organic weed management with Dr. Charles Mohler of the Cornell University Department of Crop and Soil Sciences. There is no need to register to attend the free NYCO meetings; participants are asked to bring a dish for a potluck lunch. Roundtable discussion after lunch provides the opportunity to ask questions and hear from the combined experience of the group to advance organic production. New and transitioning farmers as well as long-time organic producers are welcome. For more information, contact Fay Benson, 607-391-2669, afb3@cornell.edu.